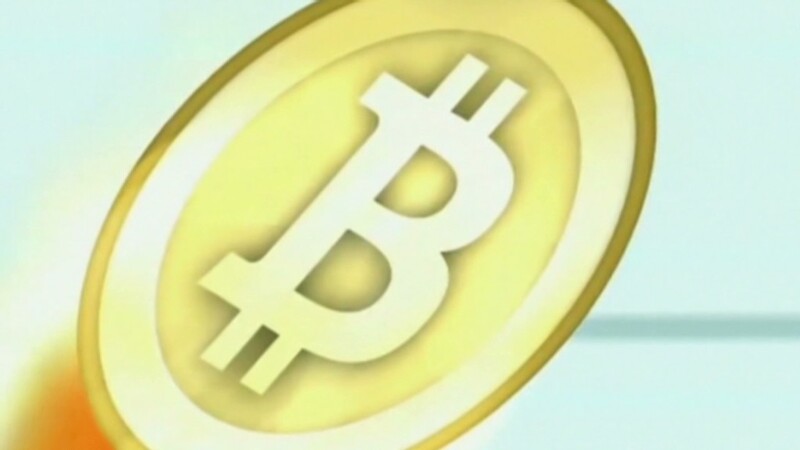 Global risk consultant Ian Bremmer thinks virtual currencies are here to stay. Bitcoin is getting a lot of attention right now. But someone will eventually build a better virtual currency, says global risk strategist Ian Bremmer. 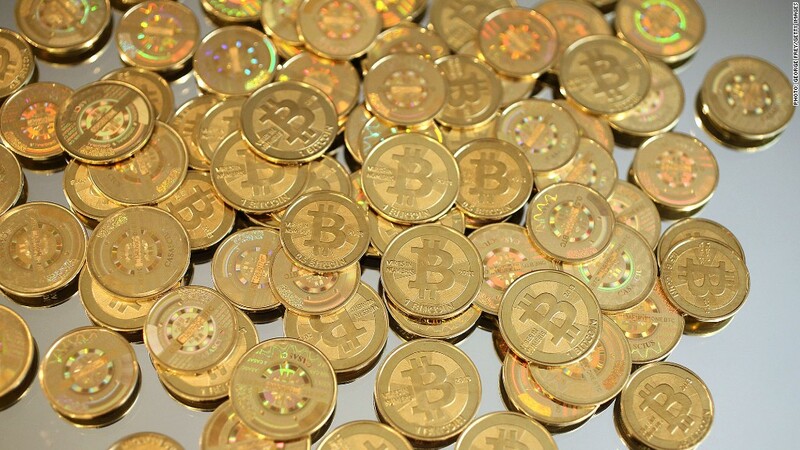 Bitcoins are a virtual currency that was created by an anonymous hacker just four years ago. Investors who have bought up the currency as an alternative to traditional government-backed currencies have been on a wild ride this year. Bitcoins traded high as $266 from $20 at the start of the year. After dipping back to $60 in late April, the price of one bitcoin is currently hovering around $120. Investors have turned to bitcoins for two reasons. During the banking crisis in Cyprus in March, bank depositors were nearly forced to take sharp haircuts and struggled to gain access to their accounts. The banking drama in Cyprus sparked fears of bank runs around the world and made investors think a virtual currency might be safer. Separately investors are becoming increasingly concerned about what central bank intervention could mean for the safety of traditional currencies. Three years into the Federal Reserve's unprecedented intervention into the financial markets, the Bank of Japan launched its own bond buying program that's roughly three times the size of the Fed's. The yen has weakened dramatically as a result. But Bitcoin has been the victim of a different type of intervention -- from hackers. The currency itself is nearly impenetrable to hackers, but the digital wallets that house bitcoins have been infiltrated. One of the world's largest Bitcoin exchanges, Bitfloor, was shut down in April, after it was attacked. "Bitcoin has lost a lot of credibility from the hacking and all this volatility," said Bremmer. Bremmer thinks a wide variety of virtual currencies will pop up over the next several years. He says company-backed currencies will be one type. Think American Express (AXP) points or frequent flier miles from airlines. "People can buy things with Amex points. That's a real kind of currency that's created by American Express to allow them to have a greater piece of consumption that they otherwise wouldn't get," said Bremmer. Amazon (AMZN) launched its own currency called Coins Monday, which allows Amazon customers to purchase apps or games from the Kindle or the Amazon Appstore. Facebook (FB) has something similar called Facebook Credits. But paper money and coins aren't going anywhere yet, Bremmer said. "Don't underestimate the importance of cash," he said. "Cash facilitates corruption, and there are many governments out there that want to be able to avoid paper trails on every transaction they engage in." Globally, the cash that works for these transactions is the dollar, often the $100 bill. "This is not insignificant for helping the U.S. as the global reserve currency," Bremmer said.